When he was younger, Manjul Baraili would be chiseling away into stone to create sculptures while his friends played marbles nearby. 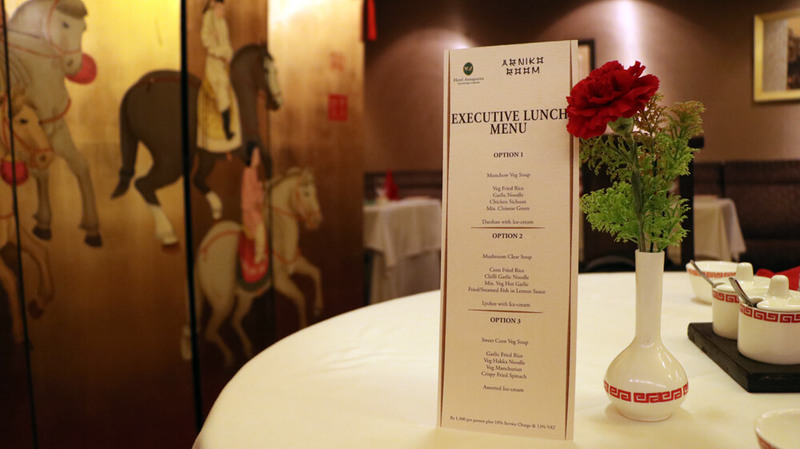 He dreamed one day of becoming like Arniko, the famous Nepali artisan who took Kathmandu Valley’s architecture to Kublai Khan’s court in Beijing in the 15th century. 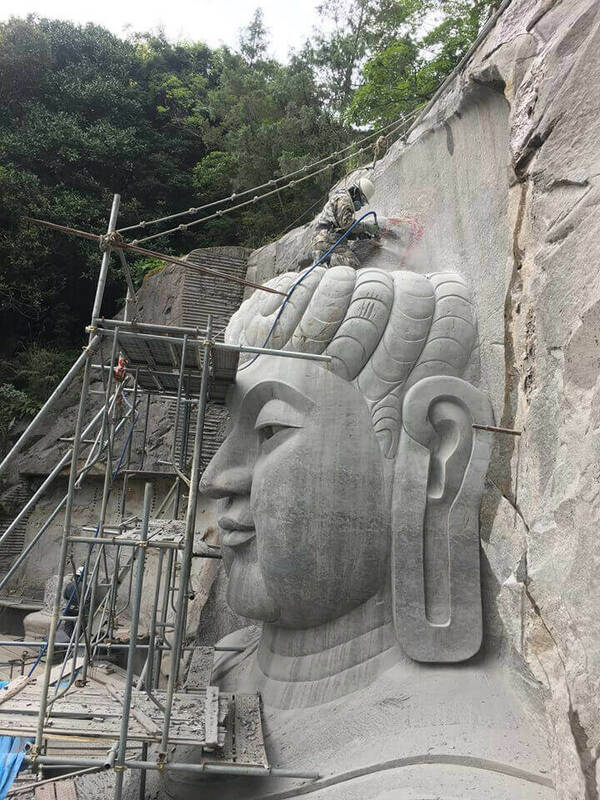 Baraili’s parents were supportive of his interest, and he used to bring home stone sculptures to work on weekends. His father was a carpenter and he learned quickly, encouraged by teachers who praised his work. Ten years ago, Baraili organised a press conference in Urlabari to announce that he would gift 1,000 statues of famous Nepali figures to be placed all over Nepal. His stone sculpture of the Goddess Bindhyabasini is in Naikap, the stone figure of Kirat spiritual leader Falgunanda is in Sankranti Bazar of Tehrathum, and Bhanubhakta Acharya’s figure adorns Damak in Jhapa. 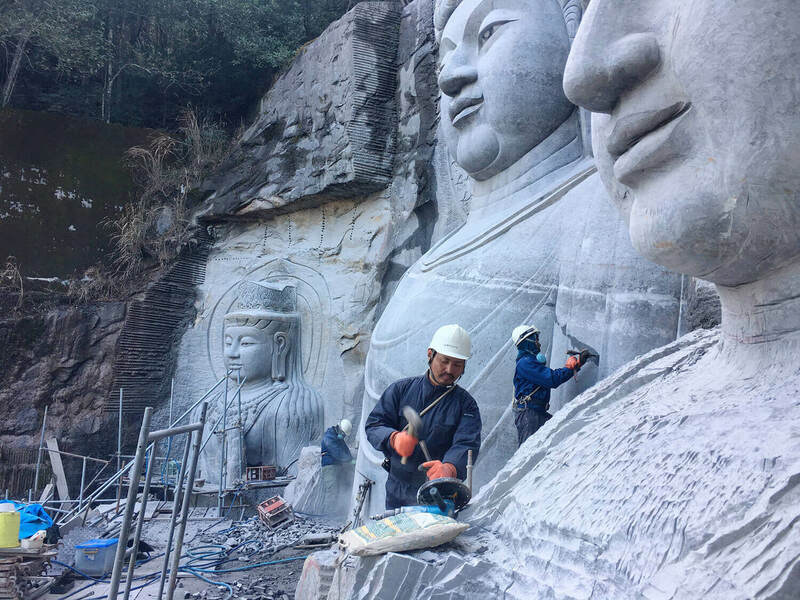 After carving over 2,000 stone sculptures in the past 20 years, and being awarded the Rastriya Pratibha Puraskar for his creativity, Baraili started getting international commissions to build Buddha statues in Japan. 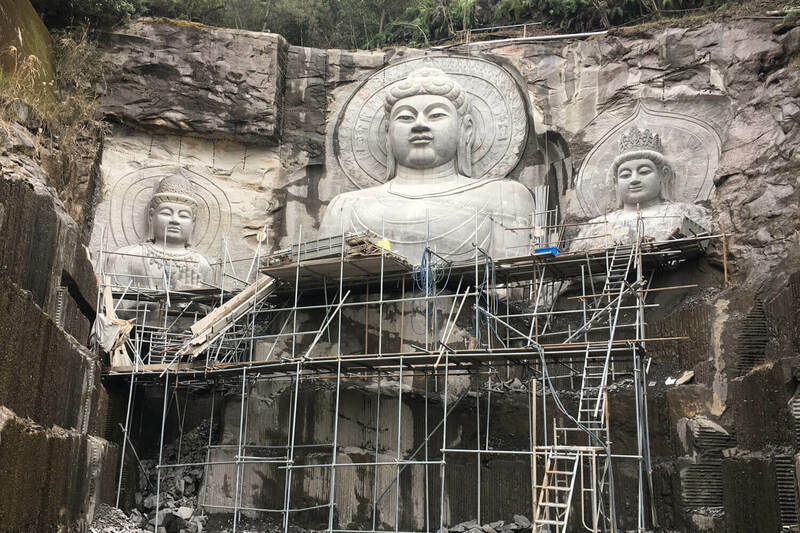 He is currently in Kyushu with his team, hewing a 25m tall figure of the Buddha out of a rock face in Kumamoto. 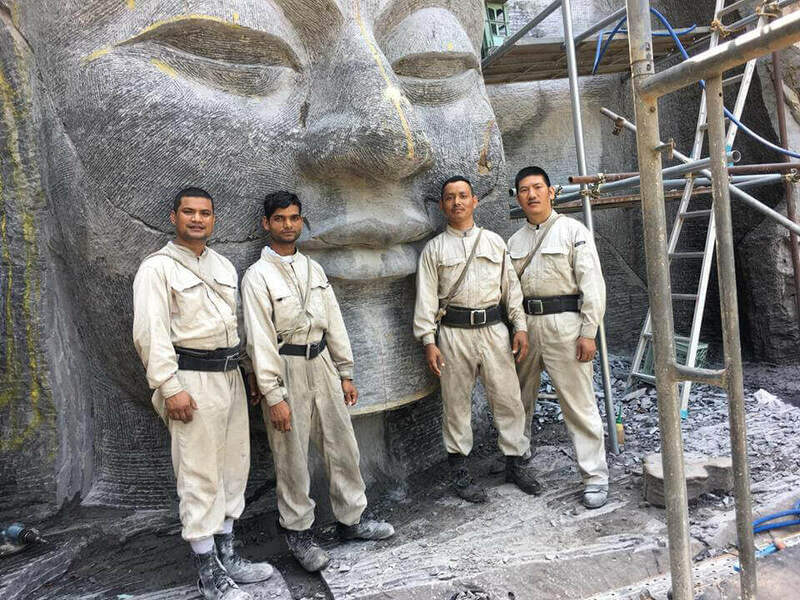 Three other Nepali artisans, Sanubhai Bika from Kavre, Ramchandra Pandit from Udaypur, and Ganesh Rai from Morang are also in Japan working on the prestigious project for the past three years. The years in Japan have taught Baraili many things, including their graciousness, compassion and the thought they give to their communities. He feels the Japanese practice the Buddha’s real teachings. “It is not enough to say that the Buddha was born in Nepal, we need to practice his teachings, observe his philosophy,” says Baraili, who advises Nepal’s tourism authorities to promote Lumbini using Japanese language promotional material instead of English, and encourage them to come to Nepal. 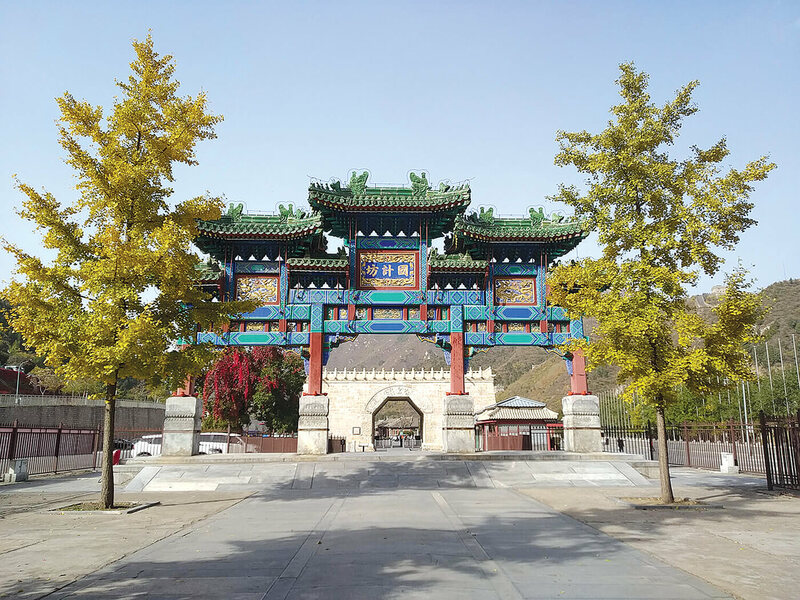 While taking a winter break from his sculpture work in Kyushu recently, Baraili was in Nepal and talked to the authorities to suggest ways to promote Lumbini globally. 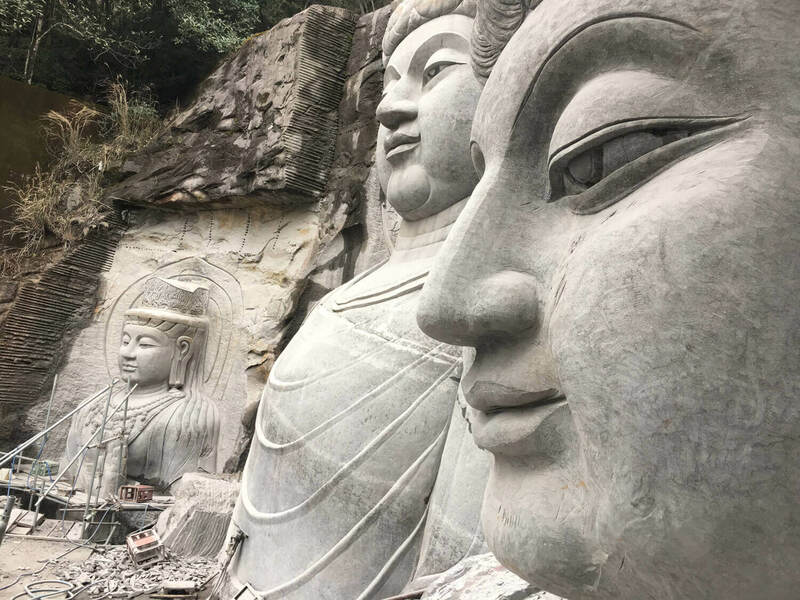 His idea is for the government to create a pictorial catalogue of places that have Buddha’s statues, and to send them thank you notes to increase communication and popularise Nepal as the Buddha’s birthplace. Baraili likes to orient his work around nature and peace. In a sculpture workshop organised by the Fine Arts Academy in Itahari last year, he created a statue called the The Earth Near the Apocalypse which showed a missile buried in the planet. His sculpture The Invention of Peace represents how to find good qualities in seemingly demonic people. 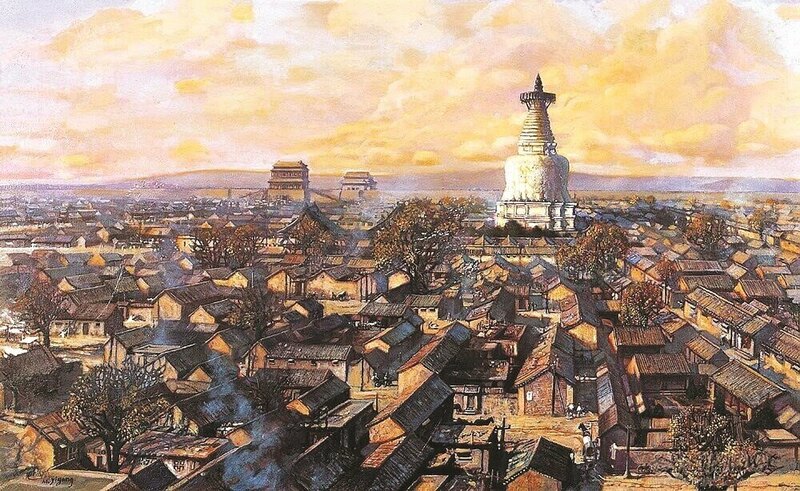 But for Baraili the greatest thrill of all is to be a modern day Arniko, and to experience the same feelings the young builder from Patan had 700 years ago when he travelled to China to build Beijing’s White Dagoba.